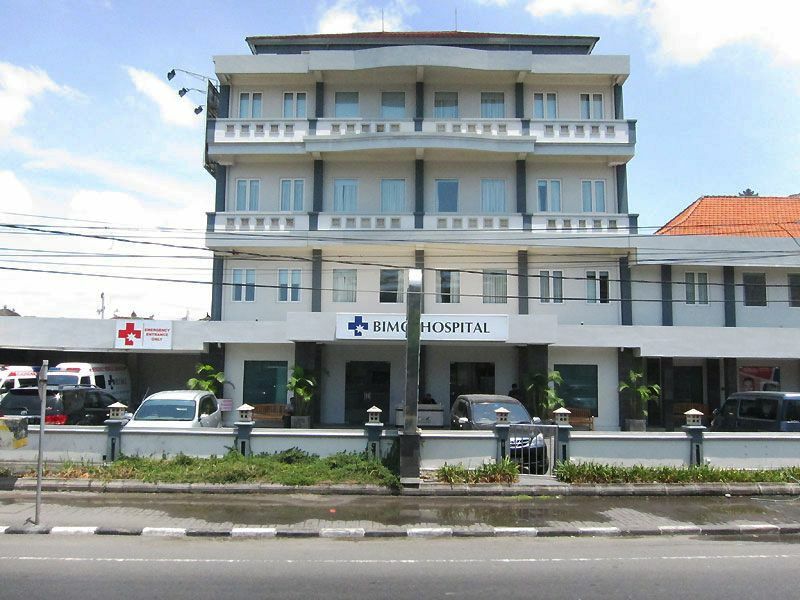 Bemo Corner is located at the junction of Jl. 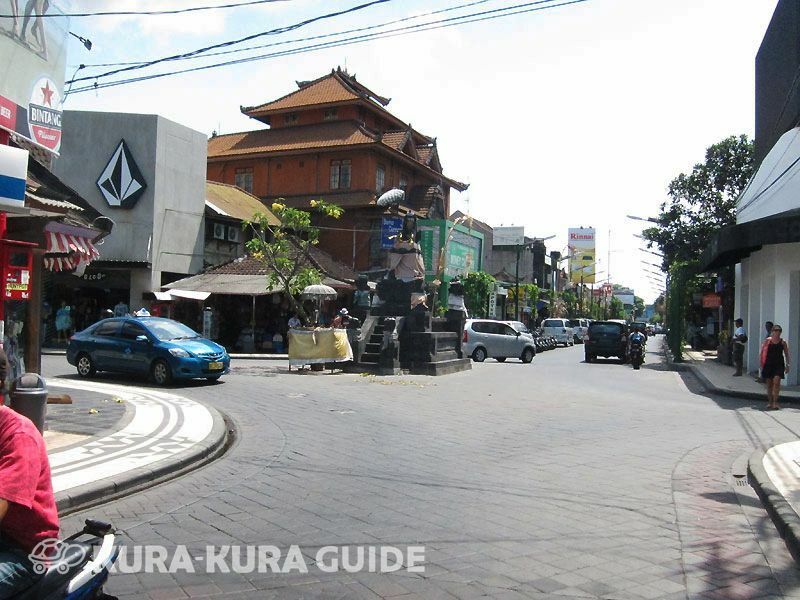 Legian and Jl. 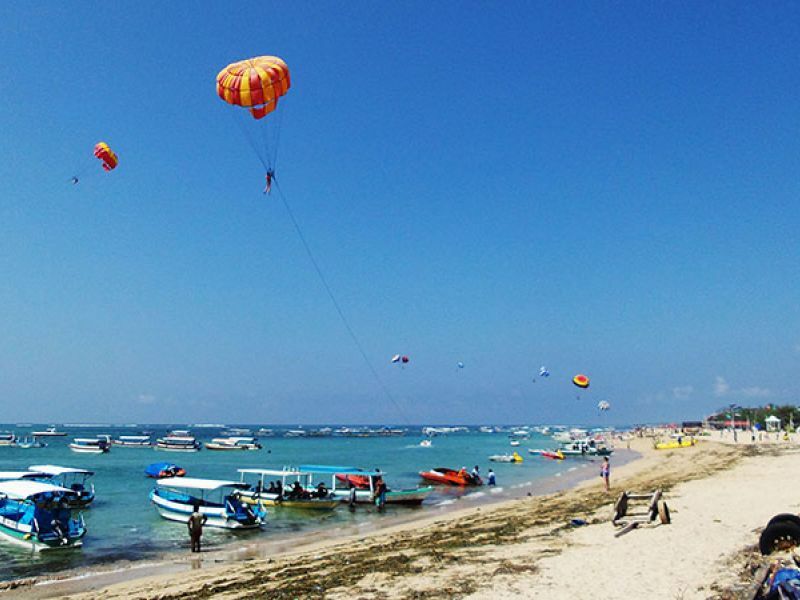 Raya Kuta. It's a good landmark to get your bearings and figure out which direction you should be headed. 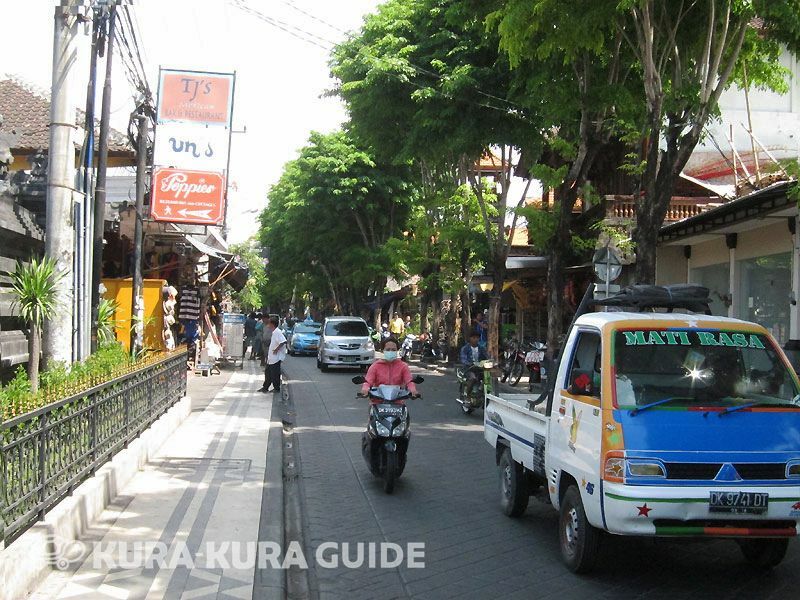 It was walking distance, just for 15 min, from Kuta Square. 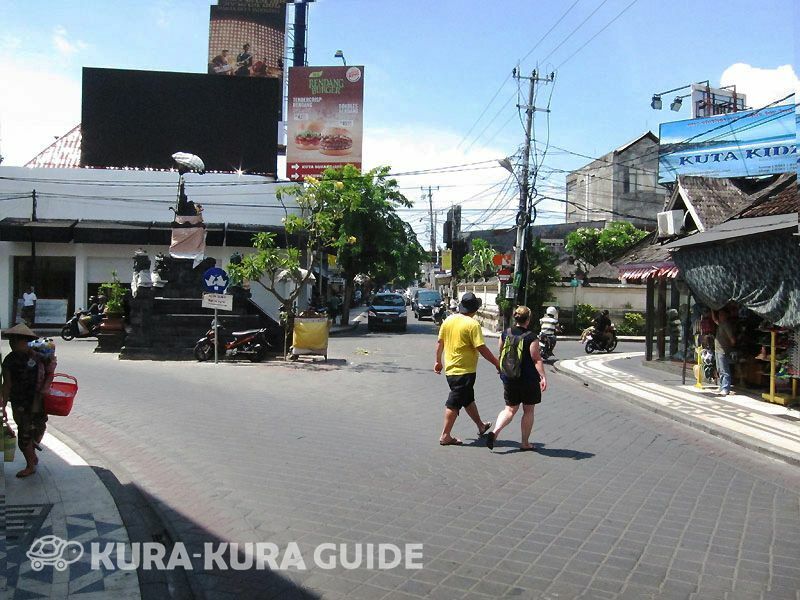 Actually, my friend and I wanted to walk to Legian street, one guy touted us to join tour... We just ignored him, though.